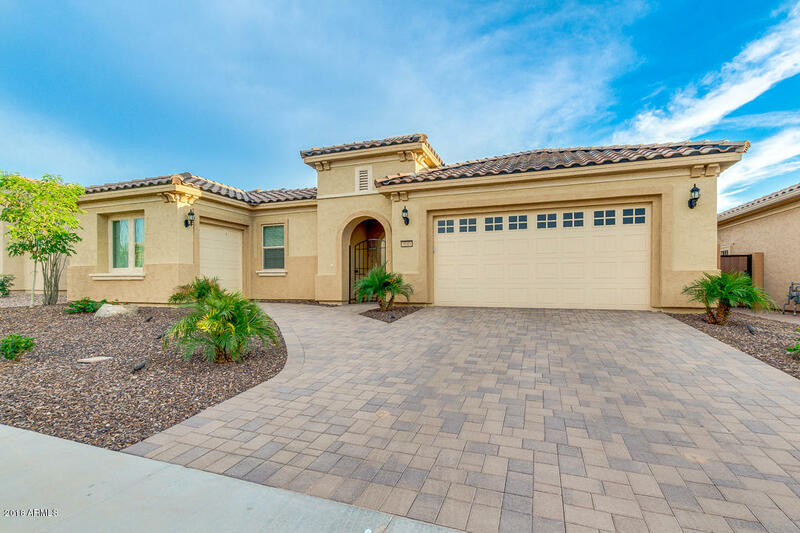 Lone tree is a 55 plus gated Retirement Community in Chandler Arizona. This is a small community with only 73 homes and is designed by Pulte homes. Close to several public golf courses, shopping, restaurants, and freeway access. Review community information, amenities, HOA fees, and a current list of homes for sale. Lone Tree is still constructing new homes. Remember when visiting the builder’s office at a new community, no matter how nice the salesperson is that greets you at the door and registers your name — They represent the builder… not YOU! Their job is to get the builder the highest price possible. Also, be careful what you say to the salesperson at the builder’s office, they can tell by your words and actions, how interested you are. This will affect your negotiations when moving forward with a newly built home. ****Note: In order to help you negotiate the best possible price, terms, and conditions with the builder… “I must accompany you on the first Visit”. Yes, new home builders will negotiate on base price, lot premiums and/or, incentives at the time of ordering. Don’t visit a builders office the first time without representation. Builder’s work with Buyers agents on a regular basis. A buyers agent that is familiar with the community and the new home building process, will save you money($$$) when negotiating final build price.